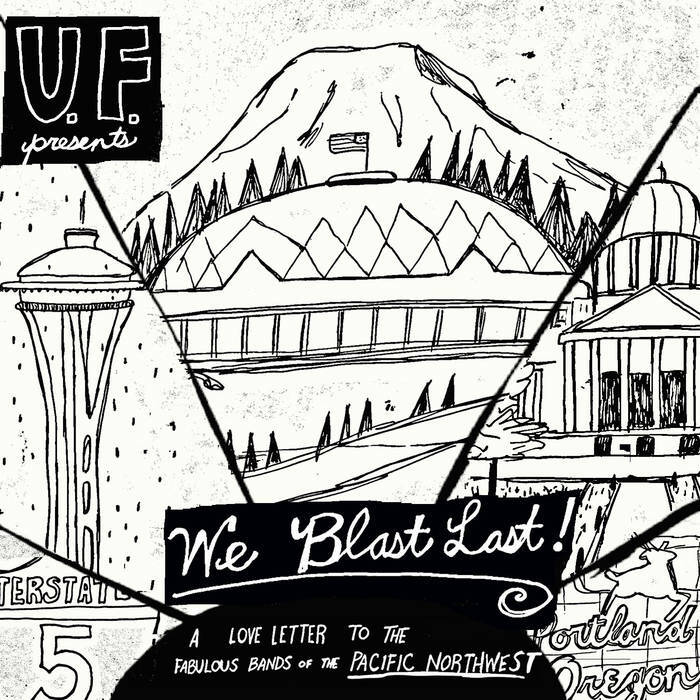 Each week starting February 8 we'll release a digital "single" with covers of our favorite Pacific Northwest bands. We've been recording these songs because it seemed like a fun thing to do, but also because these bands mean something to us. They’re the bands we listened to growing up, or the bands that those bands listened to. They’re the reason we scoured the all-ages show listings in The Rocket every month, and the reason some of us bought guitars and started our own bands. They’re the reason you can draw a straight line through 60 years of Pacific Northwest garage and punk from 1960 to today. Most of all, they just rock! And because imitation is the sincerest form of flattery, these are our love letters to them. You can download them for free, but if you'd like to show your appreciation through name-your-price then we'll donate it to the Tacoma Humane Society.